A few things to know before we get started. The following terms will come up often as we discuss free image sources. Read over the terms and conditions of each site you try so you know exactly when and what type of attribution is required. Creative Commons is a nonprofit organization that enables the sharing and use of creativity and knowledge through free legal tools. There are various types of Creative Commons licenses that range from allowing any type of use with no attribution to allowing only certain uses and no changes. Royalty-free images aren’t necessarily free. In most cases, you’ll have to pay a one-time fee to obtain the rights to use the image. Then you can use it as many times as you like. The “free” in “royalty-free” only means that you do not have to pay royalties to the owner of the image every time you use it. For a comprehensive read on royalty-free images, check out this guide by Amos Struck. Pexels also has its own license, which states what you can and cannot do with the images. 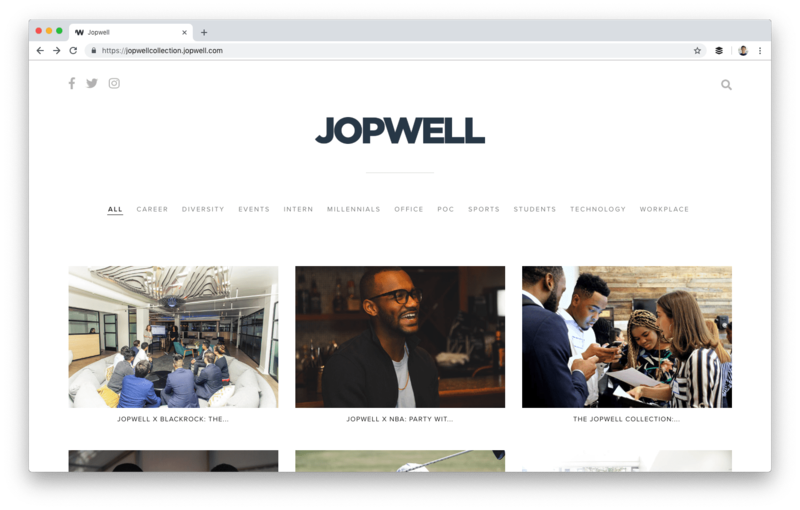 You can use and modify the images for free for both commercial and personal use without attribution. 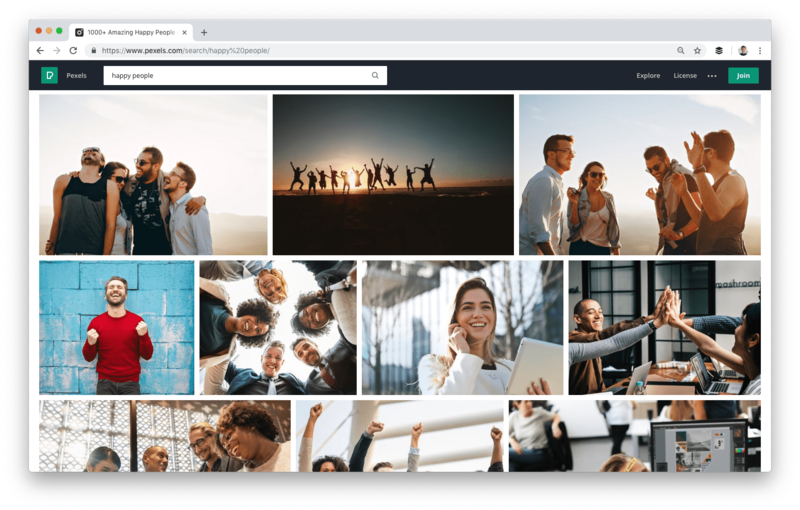 Images on Pixabay are licensed under Creative Commons Zero (CC0), which means you can use the images without asking for permission or giving credit to the artist (though it’s always appreciated). Pixabay provides a gentle reminder to check that the content depicted in the images doesn’t infringe any rights. 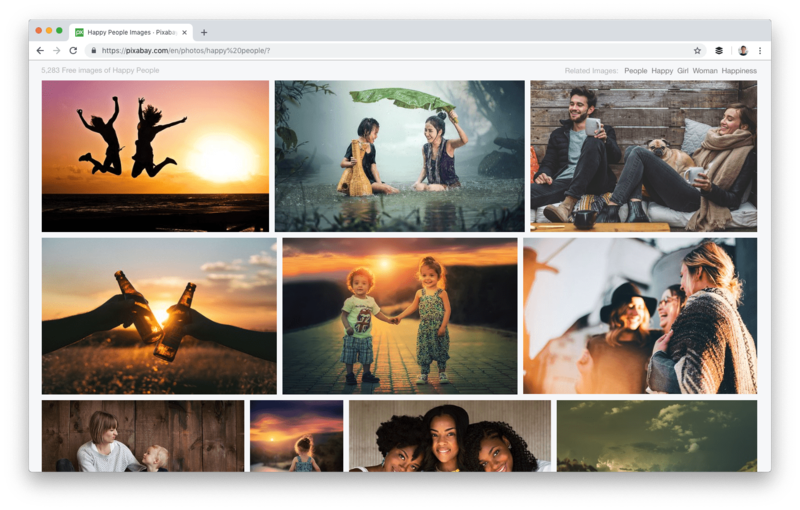 Free Images provides over 300,000 free stock images under its own license. 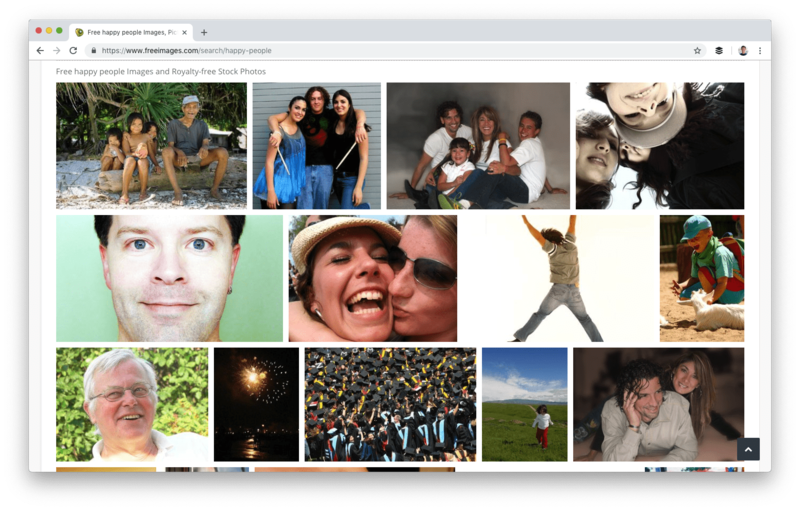 The license allows a very broad range of uses, though it does list several restricted use cases (which are quite common for most free images sites). Kaboompics uses its own license, which is similar to Creative Commons Zero except that you cannot redistribute its photos. 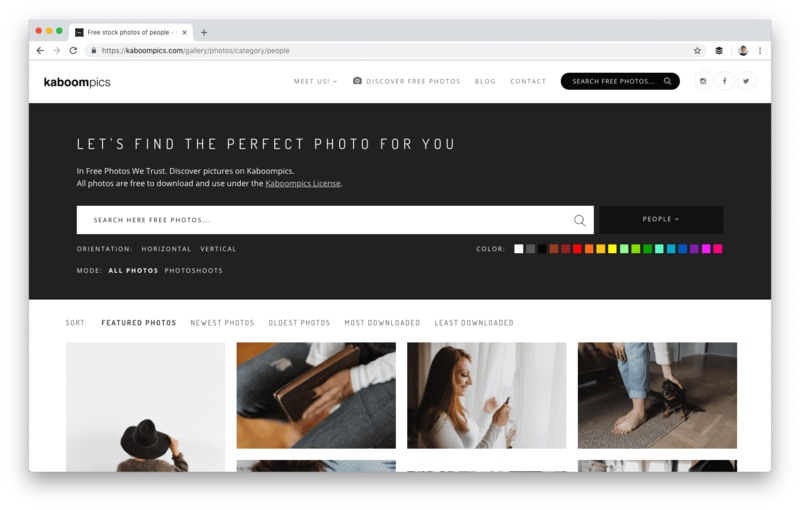 There are two things that I love about Kaboompics: one, it allows me to search by color, and two, it provides a complementary palette of colors in the photo. 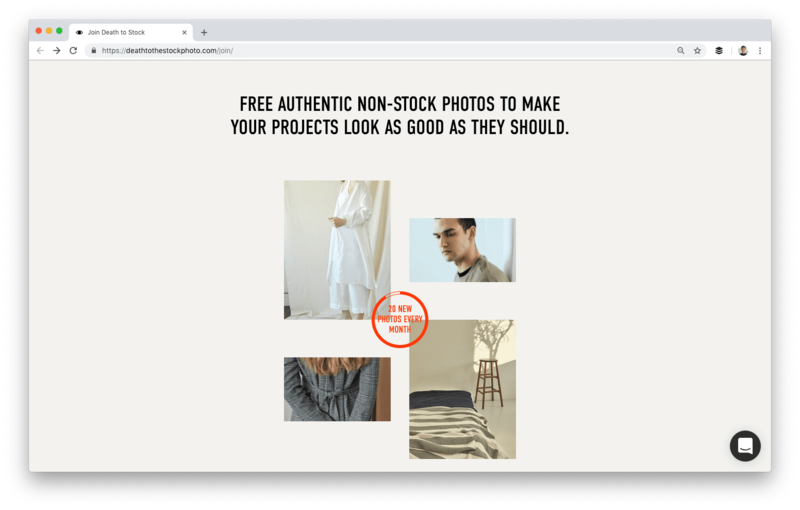 Stocksnap uses the Creative Commons CC0 license so its photos are free to download, edit, and use for both commercial and non-commercial projects. 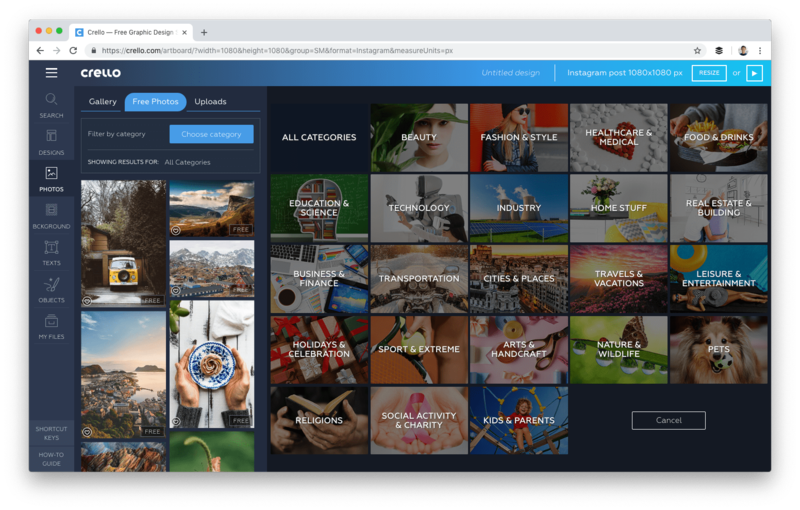 Canva is an online graphic design tool that also offers free stock photos. One advantage of using Canva is that you can quickly turn an image into a custom graphic to use on social media or your blog. 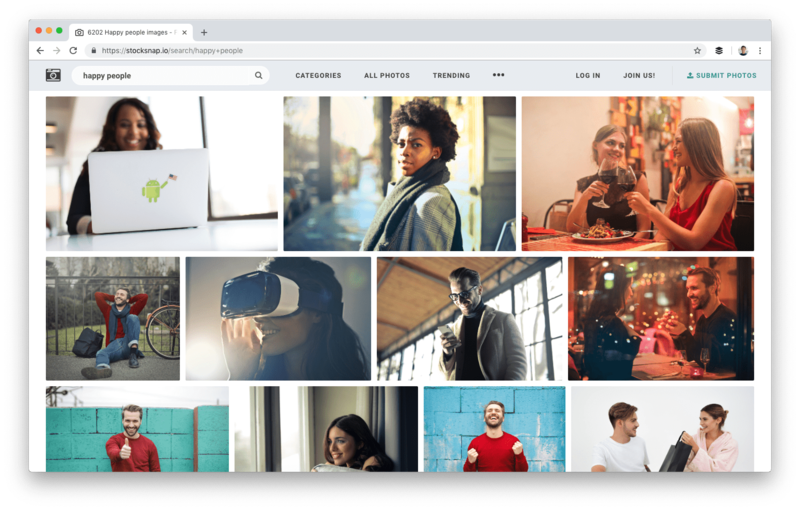 Life of Pix lists free high-resolution photographs and partners with Adobe Stock for more (paid) stock photographs. Gratisography also has its own free photo license, which lets you do “almost anything you can think of”. While they have a rather limited number of images now, many are high-quality images that I would use. 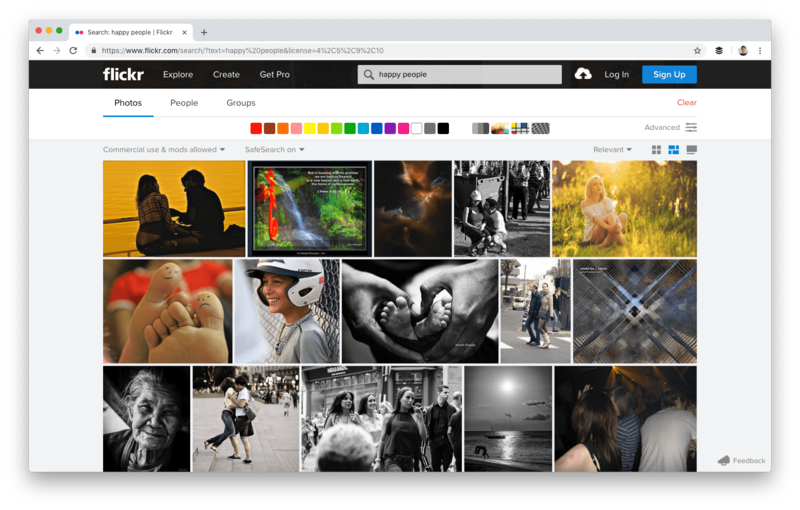 Flickr is an image hosting platform where you can find images that can be used and modified for commercial purposes. Select “Commercial use & mods allowed” under the “Any license” filter to find those images, and remember to check the license for each image as they vary. 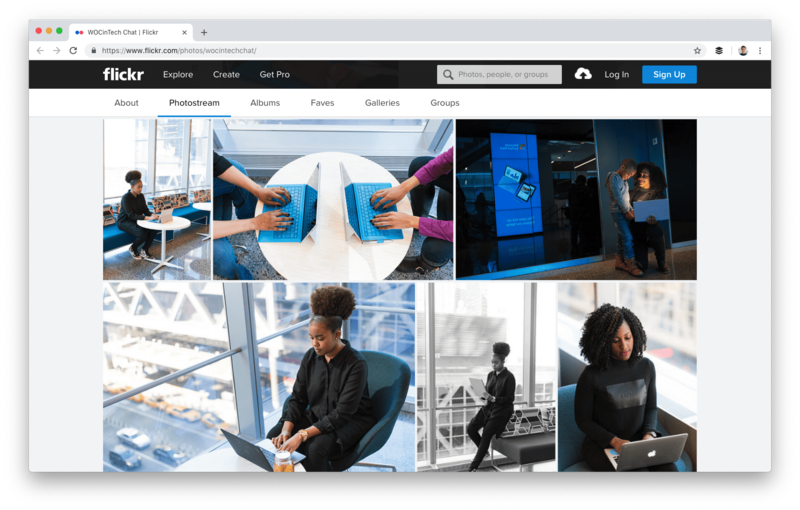 CreateHER Stock’s team has manually curated more than 200 high-quality images of women of color, which might be used for personal use only. (Do check out their license here.) You can also receive new free images every month when you sign up to their newsletter. Unlike most websites mentioned in this post, Death to Stock doesn’t have a gallery of images. 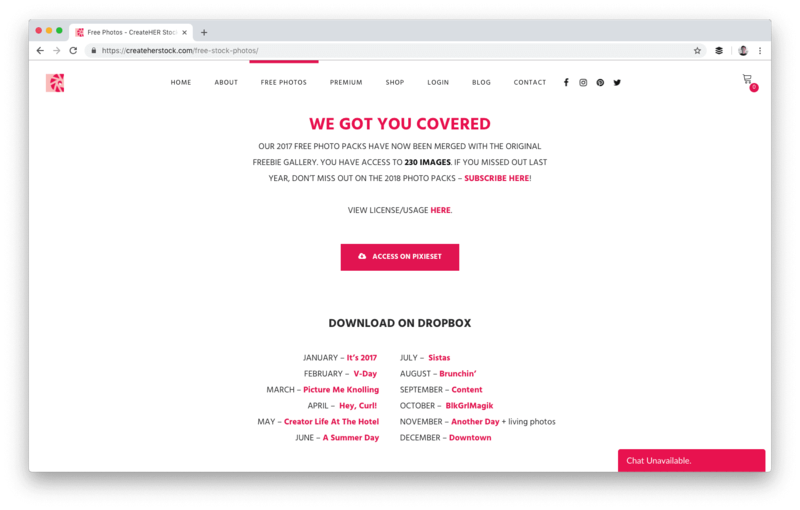 It sends you 20 new photos every month when you sign up for its newsletter. This might come as a surprise to you (as it was to me). 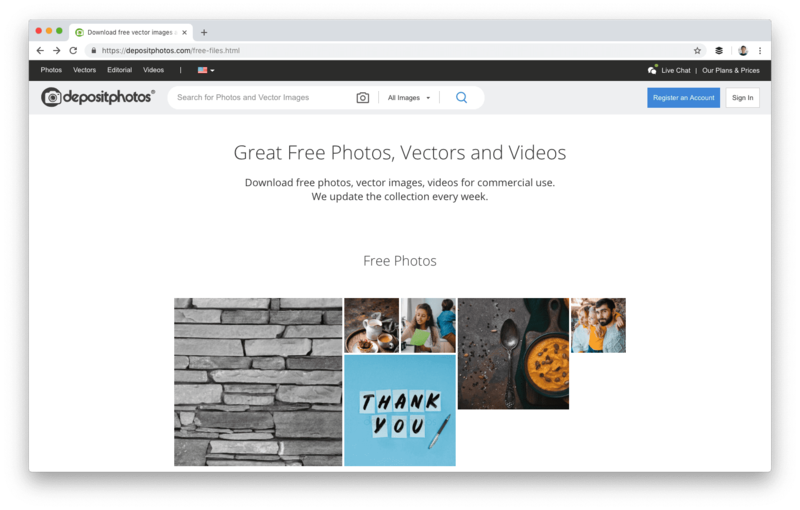 You can use images from Getty Images on your non-commercial websites for free by embedding them. Downloading an image and uploading it to your website is still a no-no—you’ve got to embed it. 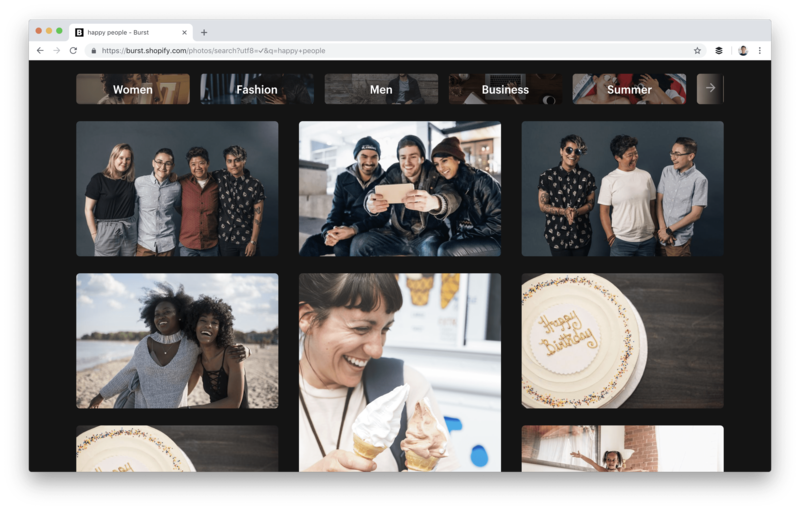 An embed is slightly more intrusive than simply adding a photo into your post – the embed keeps its own frame, share buttons, and branding. Still, for many blogs, it’s an option worth looking into. 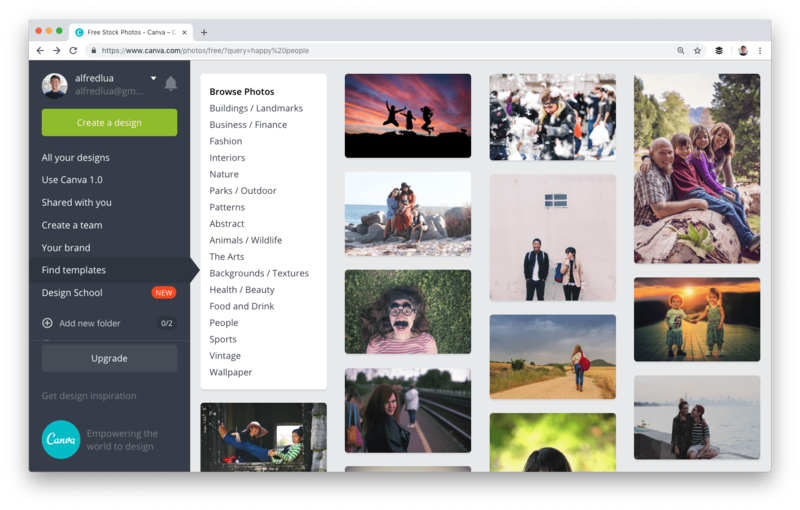 Similar to Canva, Crello is a free graphic design tool by Depositphotos, which has many free images for you to use. 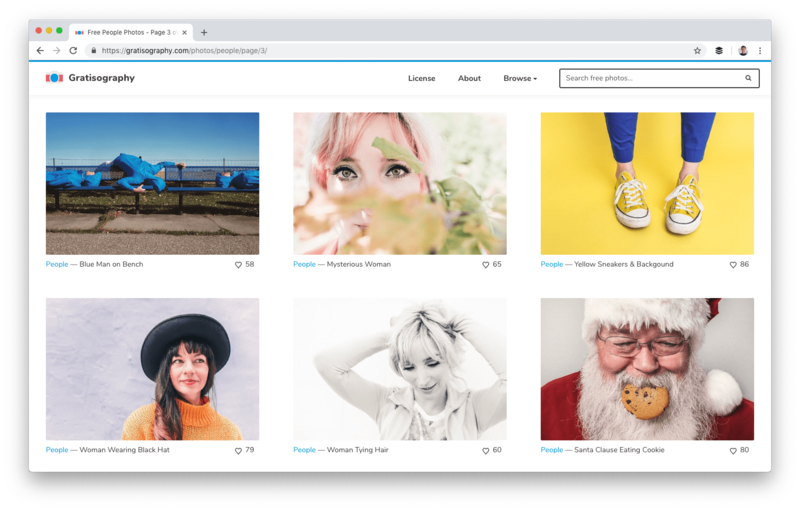 Depositphoto offers a sample of free images, vectors, editorial content, and footages, which is updated every week. 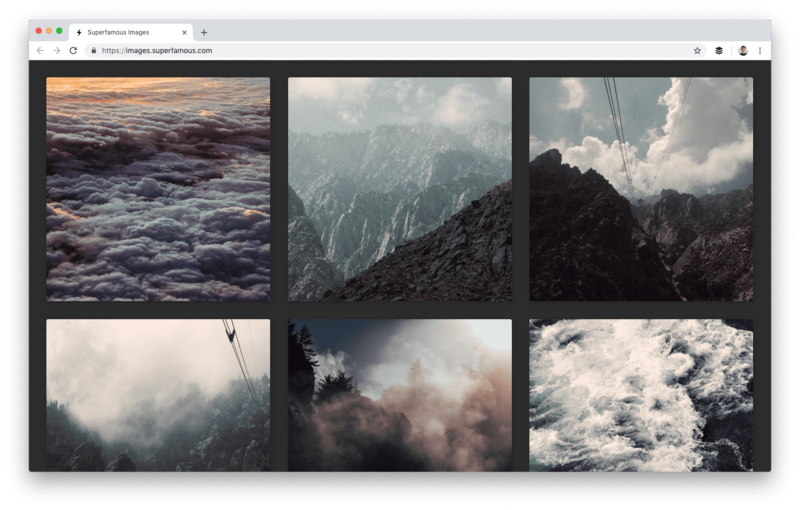 You can also sign up for an account to get the free stock files every week. 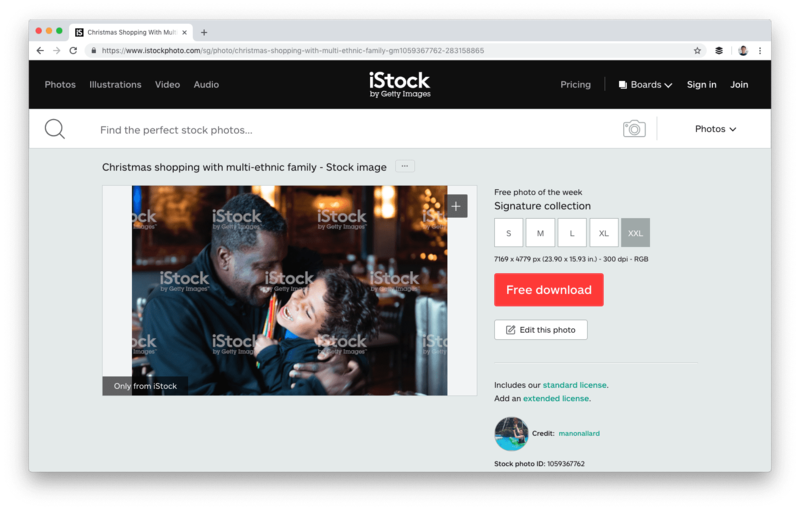 iStock releases a new batch of free stock files every week when you sign up for a free membership. 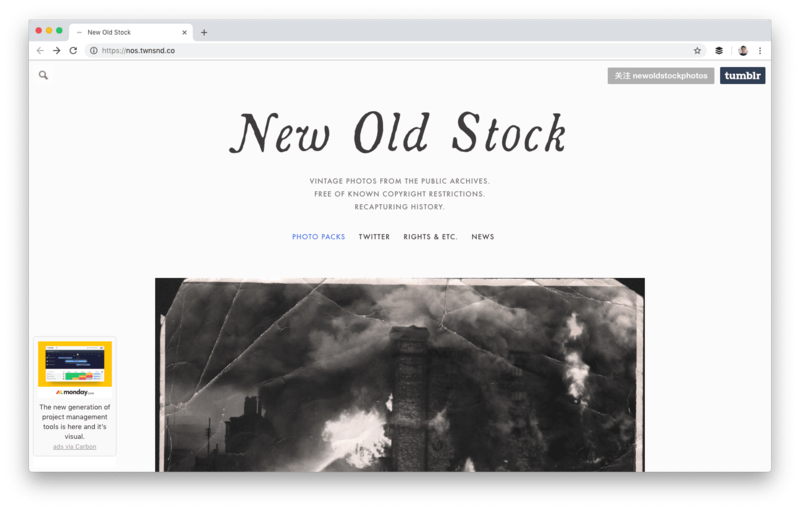 New Old Stock is a collection of vintage photos from the public archives, free of known copyright restrictions. Superfamous houses the work of Dutch interaction designer Folkert Gorter, whose photography is available under the conditions of a Creative Commons Attribution 3.0 license. This means that you can use the work for your own purposes — including commercial use — as long as credit is provided. 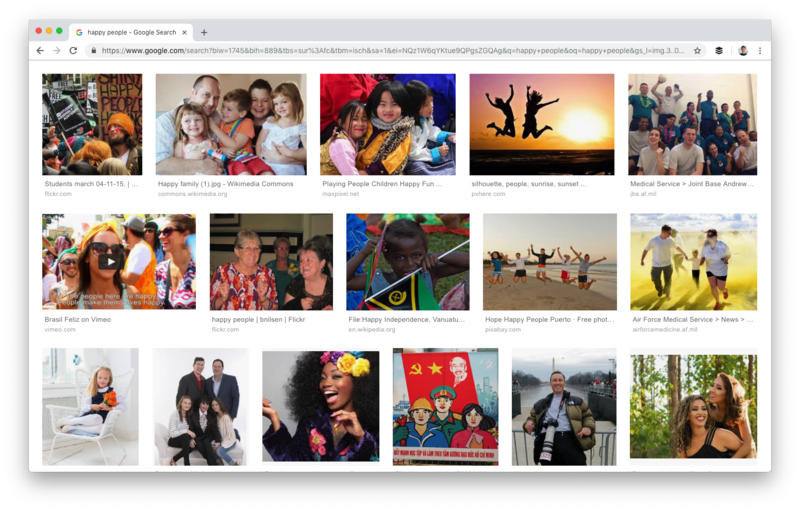 Google Advanced Image Search is a method of finding free-to-use images through Google’s own search tools. Here’s a quick guide. 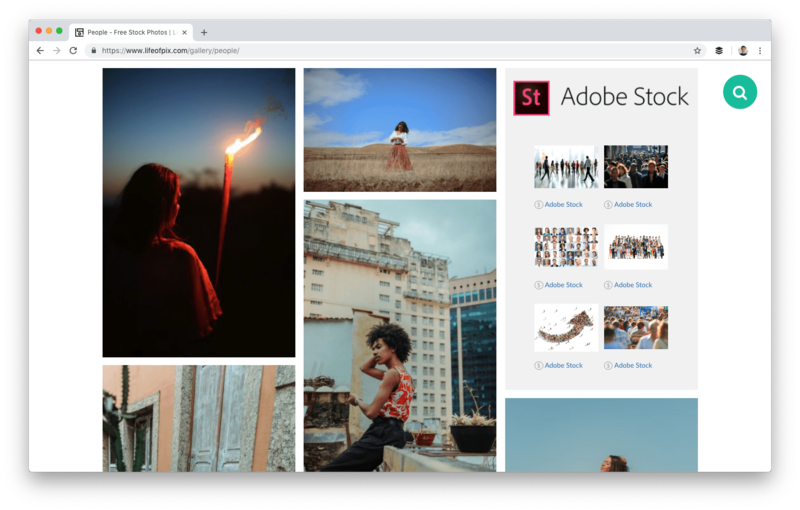 It’s also worth noting that you can embed Facebook posts, Instagram posts, tweets, YouTube videos and even Slideshare decks to your blog post. Often, readers can engage with embedded posts more deeply than static content by following users, liking, or commenting on the posts. Consider replacing screenshots with embedded posts so that readers can engage with your examples. Thanks so much for reading all the way to the end of the blog post. 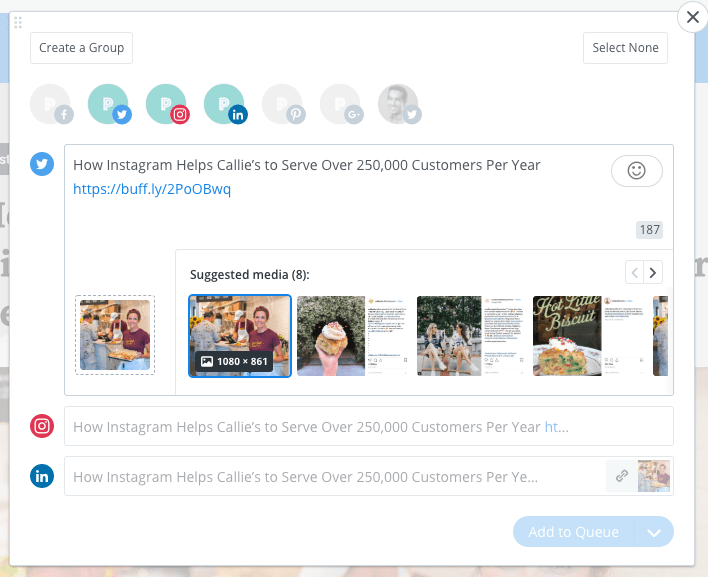 As a thank you, I would love to share a nifty feature that we have built into Buffer to help you share your images as quickly as possible. 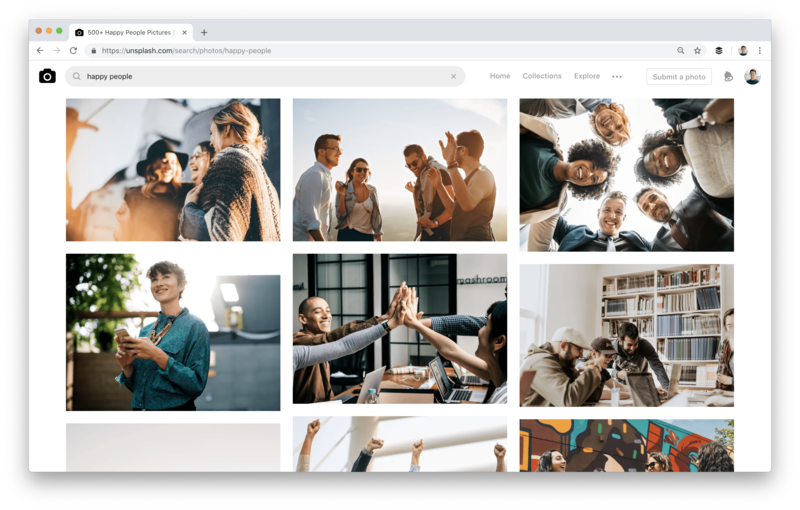 Whenever you share your blog posts or marketing websites with Buffer (either through your dashboard or the browser extension), we will automatically pick up images from those websites and suggest them to you for your social media posts. You just have to click on your favorite image to add it to your social media post. 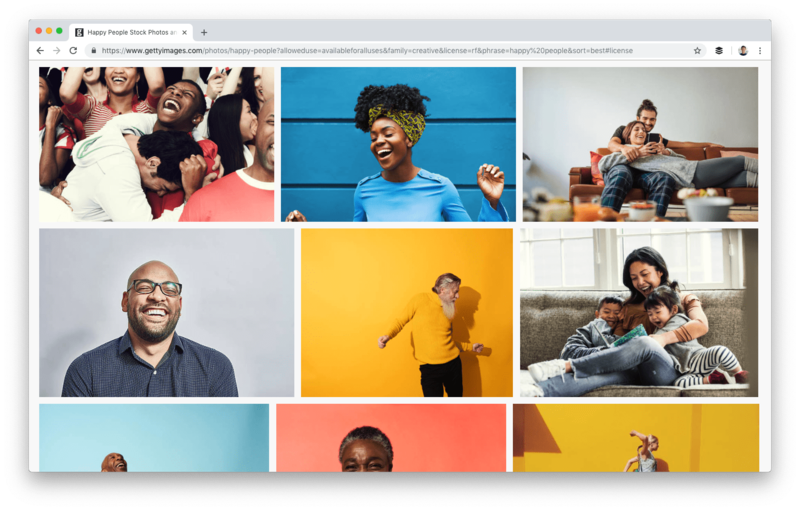 What free image sites did I miss? What tools do you like the most to find or create images? I’d love to keep the list growing in the comments! P.s. If you are looking for background music for your videos, you might like our collection here.